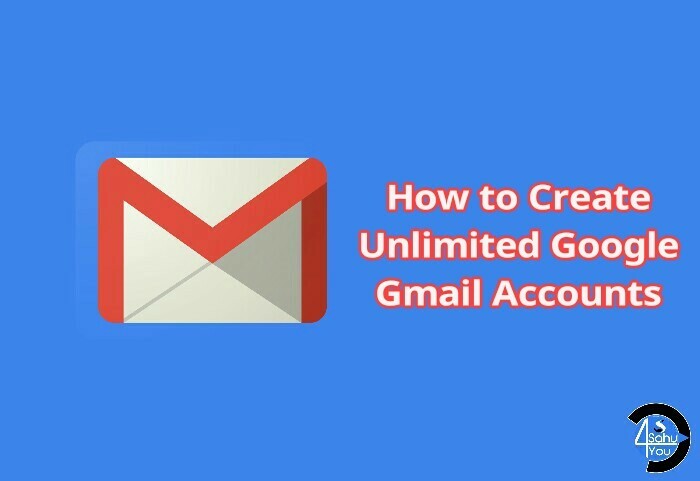 Gmail Professional Email Service Hai Jo Fast Or Useful Hai, Mobile User Ke Liye Gmail Sabhi Android User Ke Liye Required Hota Hai Par Verification Ke Liye Mobile Number Na Hone Par Gmail Account Create Nahi Kar Paate, Par Ab Aap Bina Kisi Mobile Number Verification Kiye Gmail Account Without Number Ke Bana Sakte Ho, Aapko Batauga Without Number Or Email Ke Id Kaise Banate Hai. Google Ki Services Ko Use Karne Ke Liye Aapko Kewal 1 Hi Account Banana Padta Hai Jisse Gmail, Google Plus, YouTube, Adsense, Blogger Or Bahut Sare Services Me Login Ho Sakte Hai, Gmail Id Banate Time Password & Account Recovery Ke Liye Aapse Mobile Number Pucha Jata Hai To Aaj Aapko Gmail Account Without Number OTP Verification Sikhauga, Aap Ek Mobile Number Se Unlimited Account Register Kar Sakte Hai. Nahi Aap Kahi Bhi Open Kar Sakte Hai Chahe To Dusre Mobile Ya Browser Me Bhi..